How to subscribe to a Pro plan? How do I pay for my subscription? Step 2: Select if you want to be billed monthly or annually. The annual option will give you a discount. Have a coupon? Enter it in the box at the bottom. 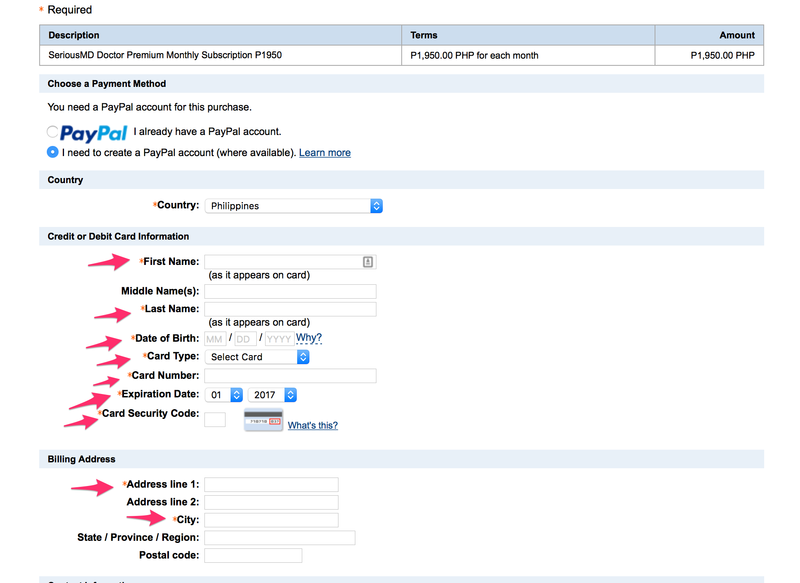 Step 4: On the next screen, you can select your mode of payment. Step 6: Enter your email address, phone number and the letters/numbers for the security check. Step 9: Once finished, you will be directed back to SeriousMD. 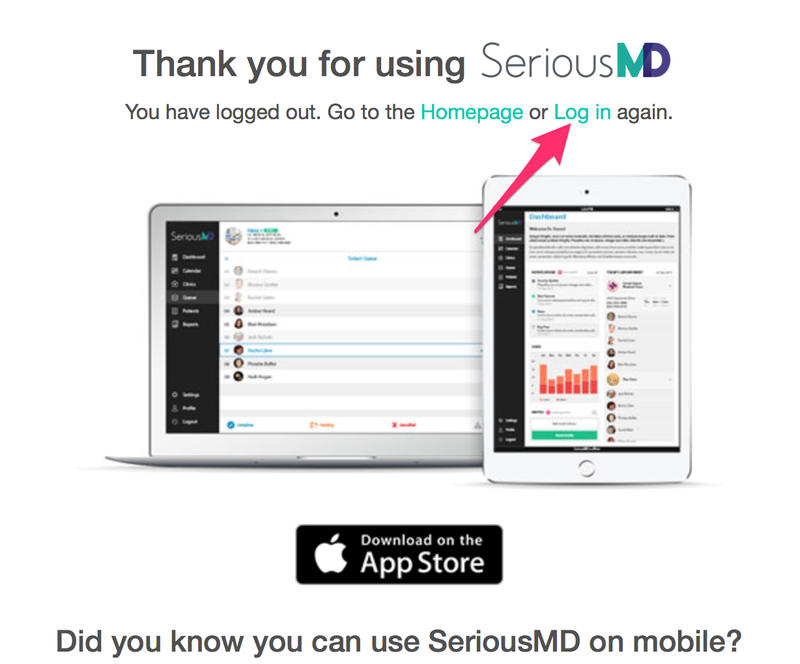 You will see this image below when you finish loading the SeriousMD web app. 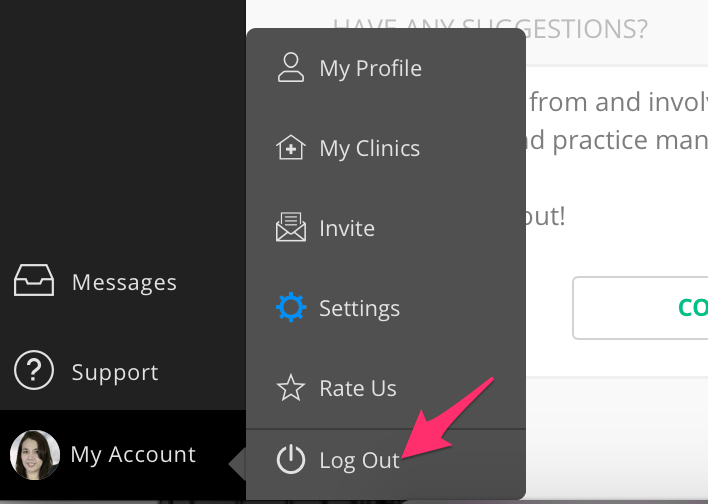 Why logout? We just need to let your browser securely re-authenticate your account. Step 11: Click "Log In"
Step 12: Log in with your details and you are now fully upgraded. Have an iOS (iPhone/iPad/iPod Touch) device? 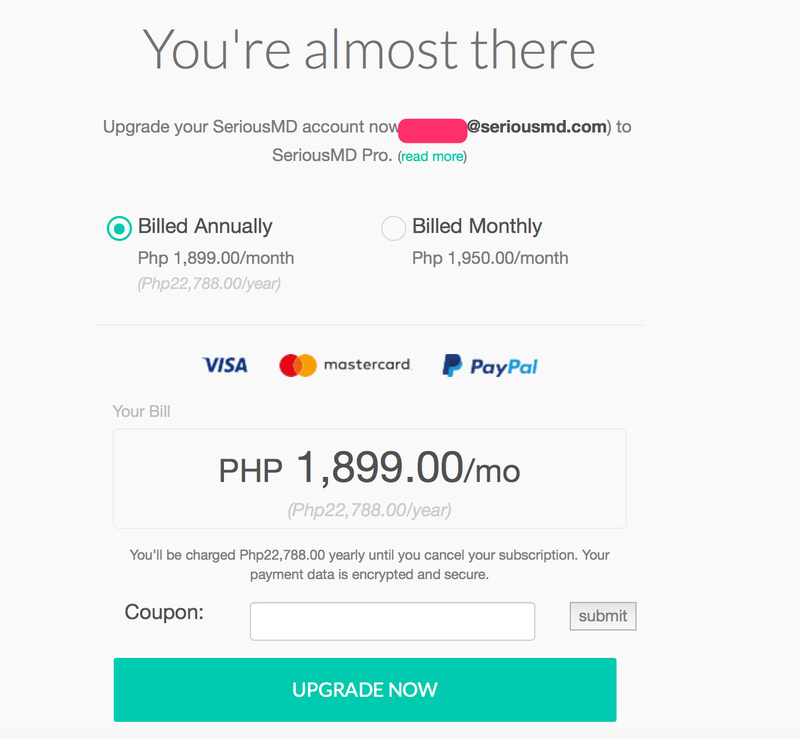 Be sure to turn it on, let it sync to "SeriousMD is up to date" so the server can authenticate your account's subscription. That's it!